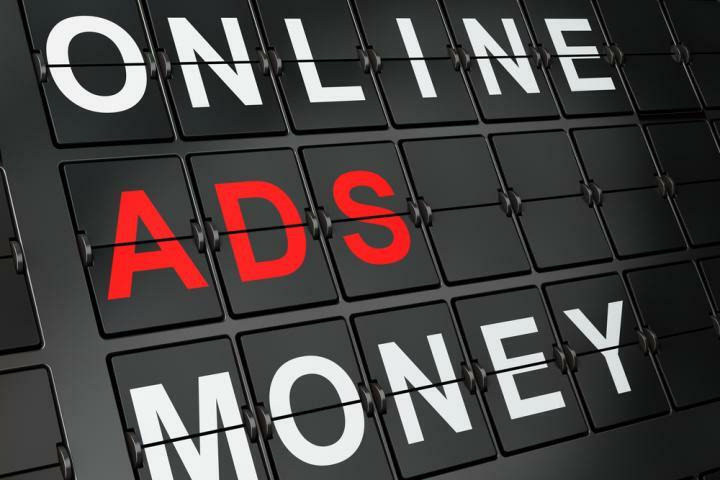 TYPES has created tools designed to support the idea of a healthier, more transparent and thriving online advertising sector. This suite of tools enables users to 'better understand how their personal data is used online, ultimately building a strong foundation on which both industry and they can thrive,' continues Araujo. Data valuation tools estimate the value that the online advertising market or users associate with different data which is mostly unknown and particularly difficult to assess. Software includes the Web Survey tool, Data Valuation Web Portal, YouTube Video Valuation tool and the Facebook Data Valuation tool. 'Divulging such information would be beneficial for both end users and the online advertising industry,' notes Araujo. The subsidiary of a global security services company is expected to introduce the Network Proxy tool to its client base. 'This is a huge success for the project and the potential it can offer, because the company has a portfolio of several dozen companies who purchase solutions for improving their users' web experience,' emphasises Araujo. The Web Survey tool is freely available on the project website. Several partners intend to offer the Web Portal as a public service, aimed at maintaining transparency and creating awareness among citizens of personal data's value. There are plans to apply for public research funds to maintain the Facebook Data Valuation tool, which informs Facebook users in real time about the money they're generating for the social networking website. It's the only product of its kind in the marketplace. A patent has also been issued for the Data Broker algorithms.